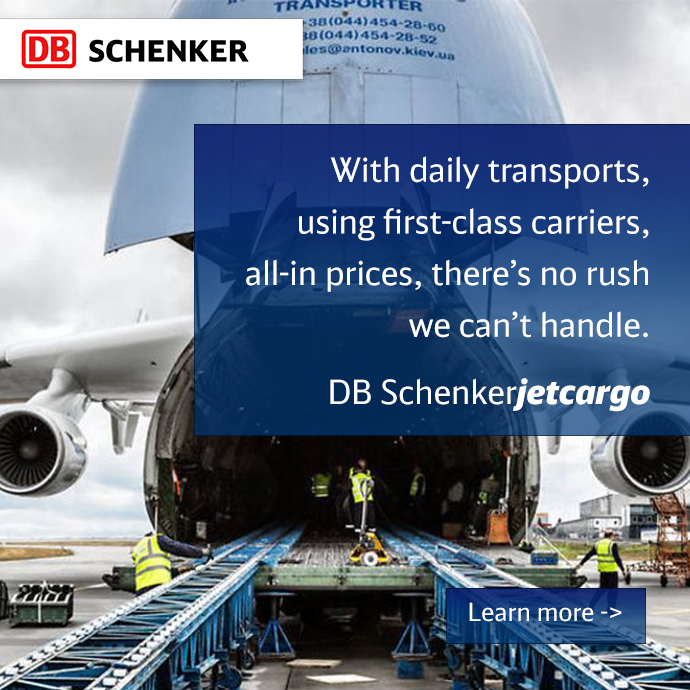 DB Schenker, one of the global leading logistics providers, and Cisco, the worldwide leader in networking for the Internet, are collaborating to change the face of the logistics Industry. 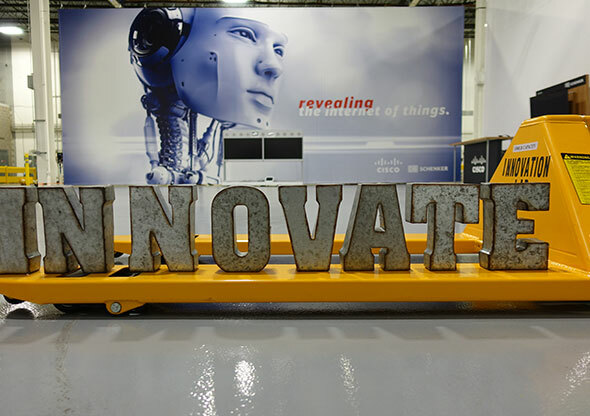 The companies are working together to develop, test, and implement various applications around the Internet of Things and other innovative technologies for logistics. 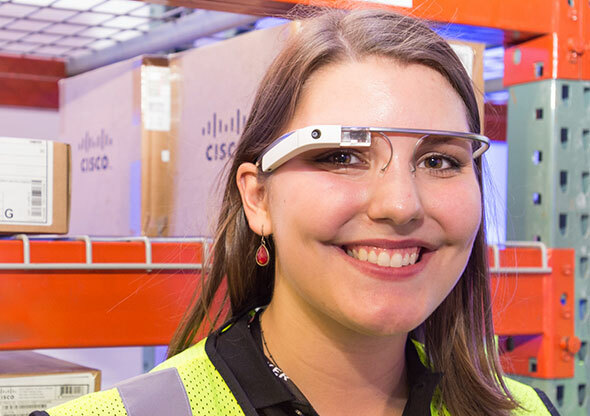 Digitization is transforming societies, and therefore logistics is transforming the way we move, store, and secure goods around the world. The two companies believe that the changes in transportation, warehousing, customs, and last mile delivery are massive, pervasive, and are already altering the way both companies do business worldwide. They aim to drive this transformation together, and continue their leadership of innovation in their respective industries.